Imagine a room crowded with file cabinets whose drawers are stuffed with 100,000s of pages of unpublished mine reports, correspondence, geologic maps, mine maps, drill hole data, rock chemistry, and assay results for more than 20,000 mines in Arizona. That room once existed at the Arizona Dept. of Mines and Mineral Resources. Neither the room nor the Department still exists. But the data lives on digitally, free for all to explore, discover, and download at the AZGS Mining Data site. 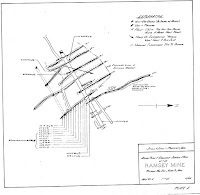 In 2014, Greg Hahn of Arizona Silver Exploration (ASE) stumbled on to 100s of unpublished pages at the mining data site for the Ramsey Mine in the Plomosa Mining District in western Arizona’s La Paz County. 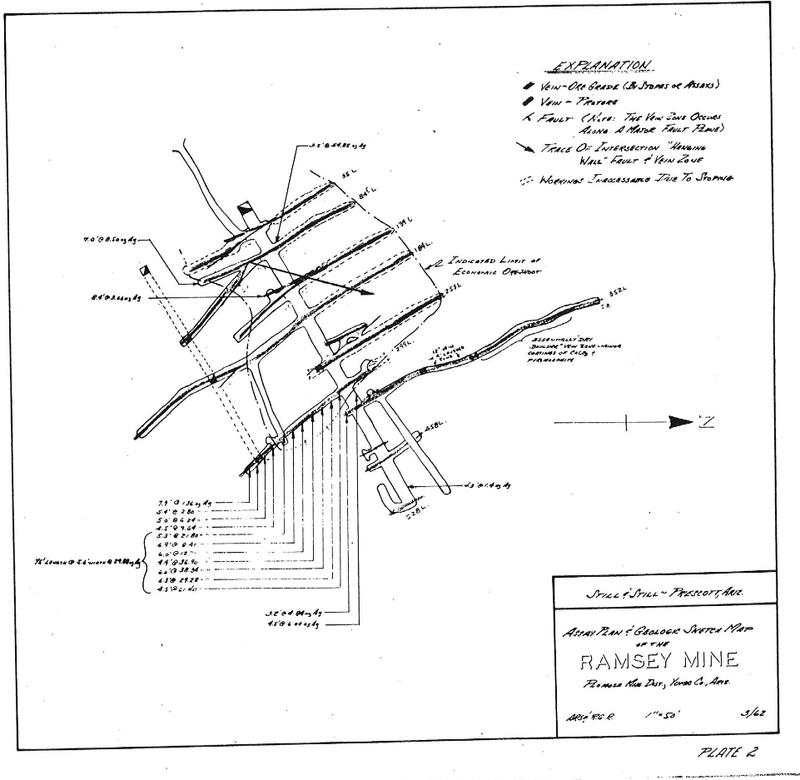 From the AZGS Mining data files, Greg discovered, “Forty one holes around the periphery of the Ramsey mine intercepted mineralization. I was intrigued by the data. I wanted to see what else was out there… “ By 2016, Greg and his ASE team had their own exploration project at the Ramsey Mine underway, complete with a funded drilling program. ASE now holds over 1,000 acres of land and their drilling project, informed by results of earlier drilling reported at the AZGS Mining Data Site, is moving towards fruition. A short note at ‘Proactiveinvestors: USA and Canada’ has additional information on ASE exploration program. 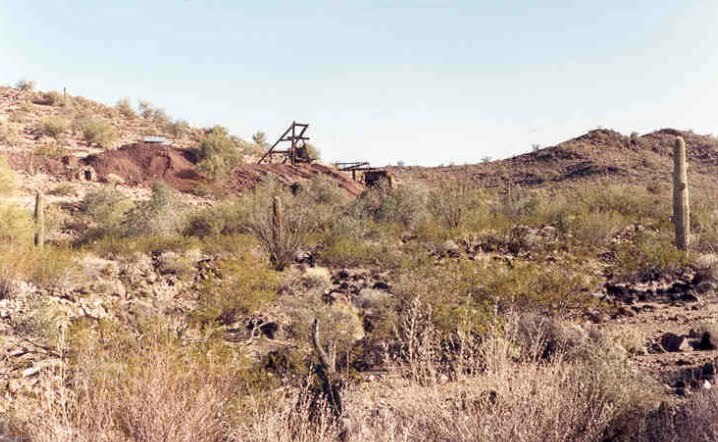 AZGS Mining Data Site is the result of a Herculean scanning, digitizing, and metadata construction program by Nyal Niemuth, Casey Brown, and Diane Bain, all former employees of the Arizona Geological Survey. As former, long-time employees of the Arizona Dept. of Mines and Mineral Resources, Nyal and Diane played a major role in collecting and curating the mine documents that make up the AZGS Mining Data site.